When Hero Gaming was first introduced to the gaming public in 2013, it was packaged as an innovative gaming platform that combines casino entertainment with fun that comes with non-gambling games. 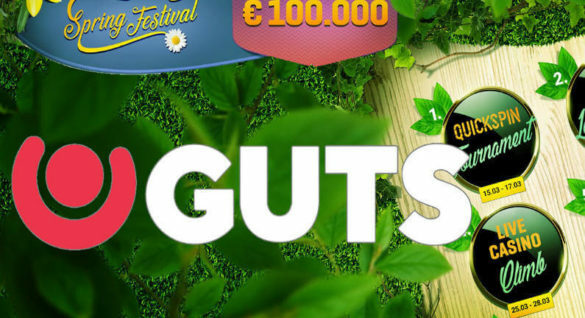 The intent was to create ‘WOW experiences’ for its players by carefully selecting only the best games from top software vendors like NetEnt, Play’n GO and Microgaming and these are optimized across multiple devices. This year, Hero Gaming is taking its innovation to a higher level by introducing Blitz, a new technology that allows its players to experience a faster and more smarter way to play casino games. Blitz is actually a new and innovative interface with NetEnt’s platform which will allow players to play 6 times faster than the normal speed. With this new technology from Hero Gaming, regular casino players and enthusiasts will find more reasons to remain online and play their favorite games at the speedy pace they prefer without sacrificing entertainment. So what can players expect from the Blitz technology by Hero Gaming? The main improvement can be seen in the faster loading times of the games where players no longer need to wait for the reels to be displayed on each spin. This is definitely a marked improvement for players who just can’t wait for the system to display the result of the spins and prizes. 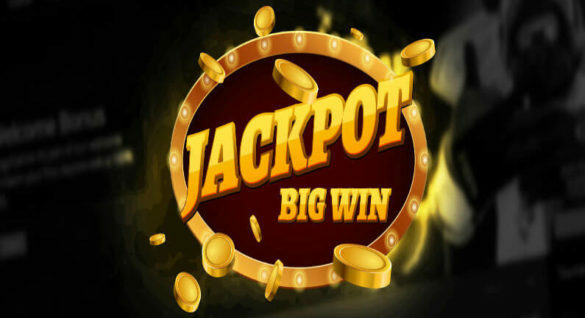 Instead of the slow turning and movement of the reels, the players will be presented with an animated graphics that show the winnings. 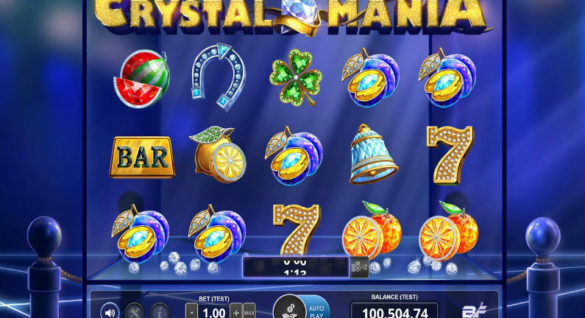 The graphics are complemented by the presence of buttons that control the size of stake and number of spins. With this feature, players can easily stop that game at any time and come up with an updated account balance while the spins are visible. The technology allows the game to be truly immersive, giving players more control. This new service feature is actually a collaboration between Hero Gaming and NetEnt. For NetEnt, the release of the technology is in line with the company’s commitment to innovation and creative initiatives for players. According to Henrik Fagerlund, Chief Product Officer at NetEnt, the company is expected to come up with similar products and services in the future. For Hero Gaming, the Blitz is a gaming solution for players looking for an engaging and satisfying experience online. With Blitz, players can take control of the faster gameplay. Players can control the information and graphics, and they can easily end these when not required. In short, Blitz by Hero Gaming allows you to play games faster, at your own pace and preference.